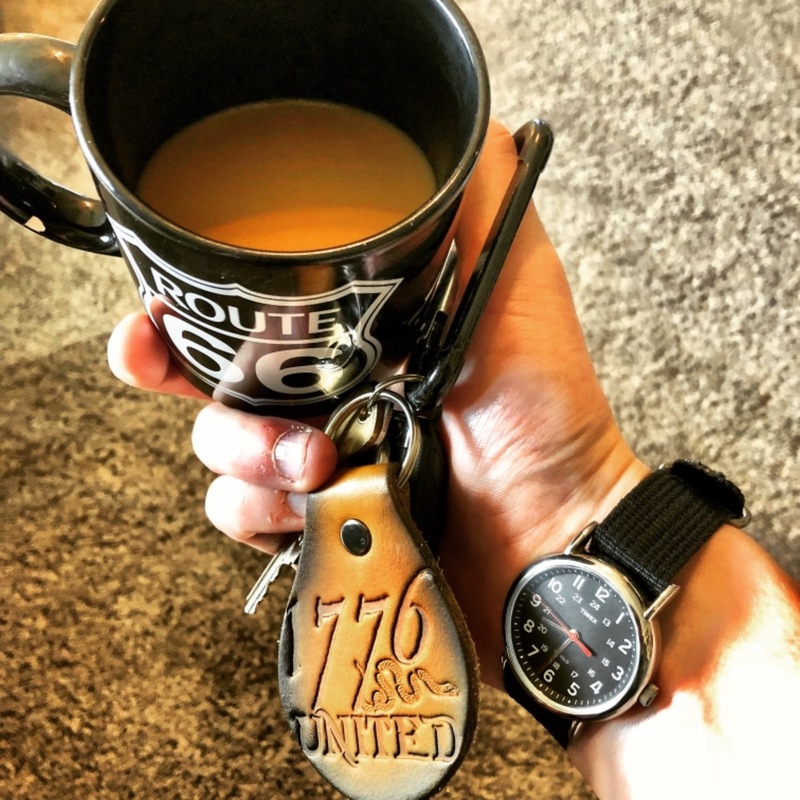 At 1776 United, we pride ourselves on not only making an amazing product, but also on amazing Customer Service. We will lose sleep if we have one unhappy customer. So, we go out of our way to promptly answer any and all questions with the quickest response time. Below are just a few of our satisfied customers! "This shirt is the best fitting shirt I have. I am 6’1” and weight 225 pounds and got an XL. 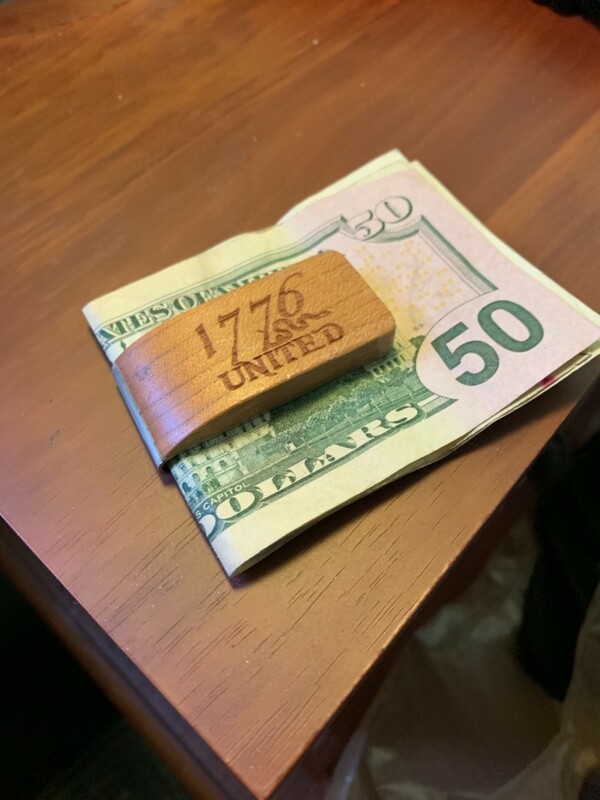 there’s never any shirts that fit so comfortably from my arms and from my body but this has to be the best by far"
"Never disappointed,1776 United delivers with awesome quality products fast shipping and superior service. Thanks guys!" "I’m 5’8 and 165 lbs. The medium hoodie I ordered fit perfectly. High quality and warm. " "Just like the hoodie, an excellent product!" "Excellent service and great product! Heavyweight hoodie with a great color and design!" "I also included this shirt in the surprise for my boyfriend (I ordered the stein too). It's so soft and he loved it. I bought him the XL and it fits well. We washed and dried it and it didn't shrink at all. He wore it quite a bit after we received the package. It's great quality and the shirt I purchased prior to this is still holding up well after 2 years. I will definitely be purchasing more products from you all! Thank you for quality items!" "I bought this as a surprise for my boyfriend because he really likes your company. He loved it and has used it every day for everything he's drinking. I should have ordered one for myself because I love the way it looks. It's heavy and sturdy. I was impressed with the quality as well." "The with fits true to size, is comfortable and was great for wear on St Patrick's day!" "I always get compliments on this shirt! Super soft awesome quality. 👍🏽👍🏽"
"Everything you’d expect from 1776 United: fast service that was easy. There’s a reason I keep coming back." "I loved it, she loved it and I love it on her! Great quality, soft material. Definitely our favorite brand. I’d suggest this product, and all of their products. Great customer services, and all around great company! Thank you!" "It's made from great fabric, awesome design on the front. It fits perfectly I get complements when I wear it. 5 starts "
"I’m one of the few people that carry a money clip and this one is amazing fits my style and represents what I believe "
"Excellent quality and fit. Won't wrinkle." "This tankard is great! The detail on it is incredible. IMG_7396.HEIC "
"Excellent quality of the tee shirt and printing that will last. " "I bought this for my freedom loving son He loves it as he does all your tees and hoodies "
"Great quality and looks fantastic!" "Nice quality, fits as described. Won't wrinkle or shrink." 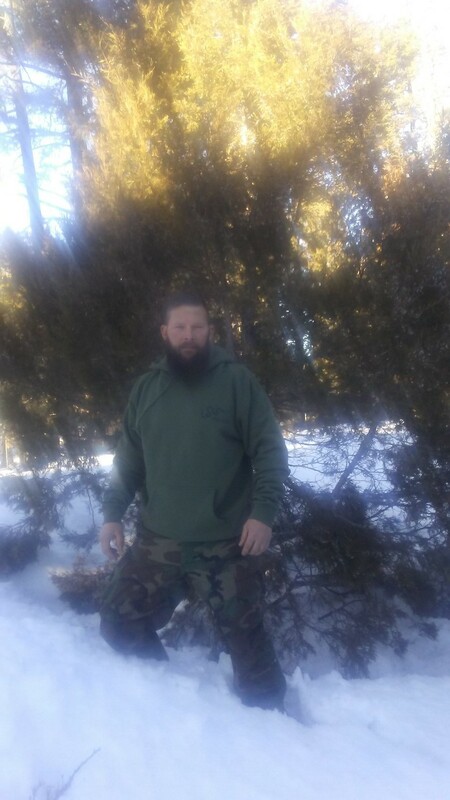 "Love this hoodie .super warm comfortable and a great fit." "Love the hat, fits great, looks awesome "
"Great shirt. Material is a little light weight, could be thicker. We will see how the shirt holds up. " 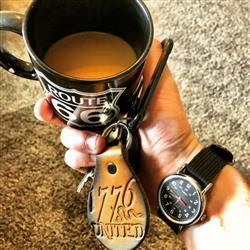 "1776 United continues to provide proud patriotic t shirts for like minded people. Respectful, funny, and empowering designs fill the website for the consumer. " "Love their products. Love their customer service. Have a hard time not handing them my paycheck every two weeks. Keep it up! " "Fit, finish and quality are excellent. " "These are great shirts with cool graphics. I liked them so much I joined the monthly club." "Shipping was quick, it’s true to size, and I love it. Another purchase from 1776 that exceeded my expectations. Great overall experience. " "Love it!! Very comfortable fits great "